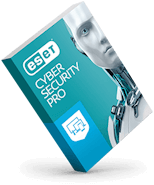 Protect your Windows and Mac computers and everyone who uses them from viruses and other malware that are commonly transmitted by USB drives. 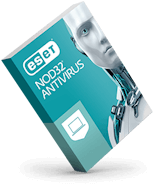 DriveSecurity uses the award-winning ESET NOD32® antivirus engine to detect and eliminate viruses, spyware, Trojans, worms, rootkits, adware and other Internet threats before they can be transmitted onto your portable drives. ESET delivers convenient, easy-to-use solutions for Windows®, Mac®, Android®, and Linux™. Our fast-running software has such a light footprint, you’ll never know it’s there. 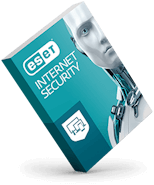 With features ranging from anti-theft for mobile devices to parental Web controls, ESET lets everyone explore the Web with total peace of mind.